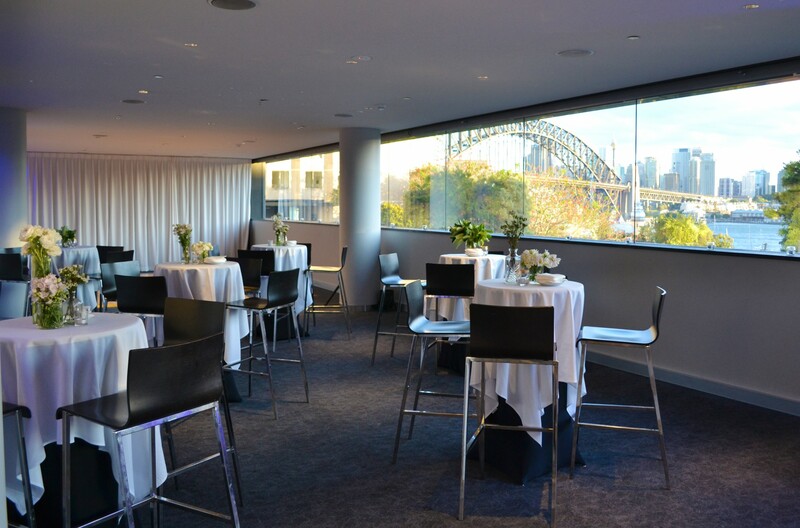 spectacular Harbour Bridge and water views. 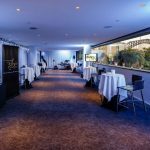 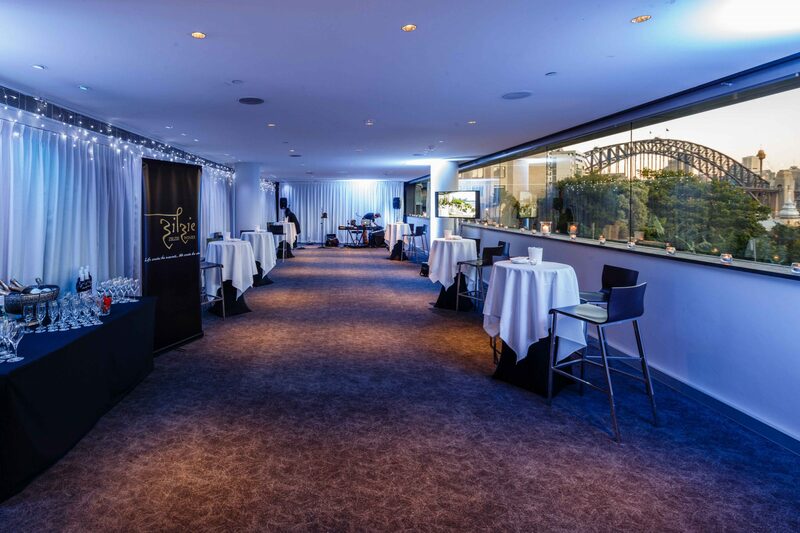 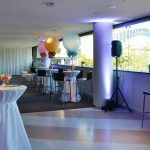 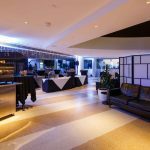 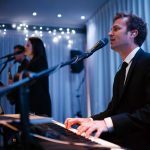 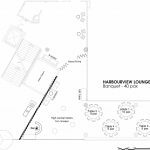 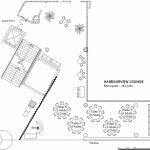 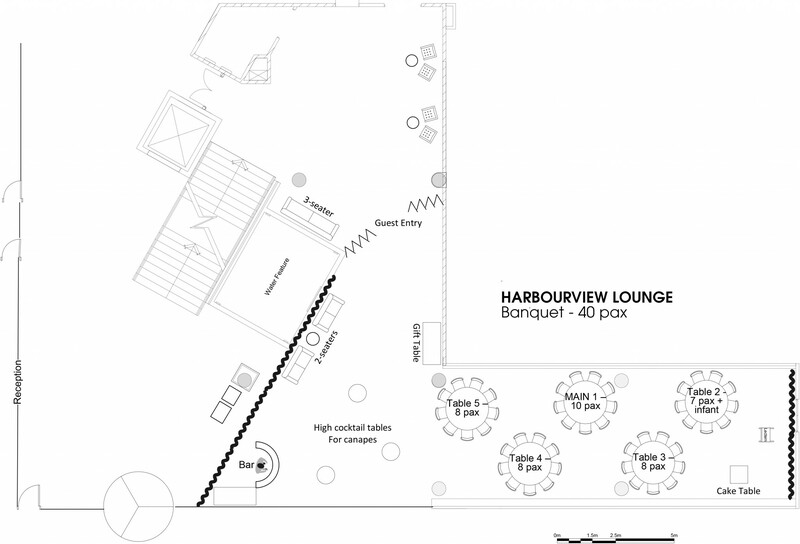 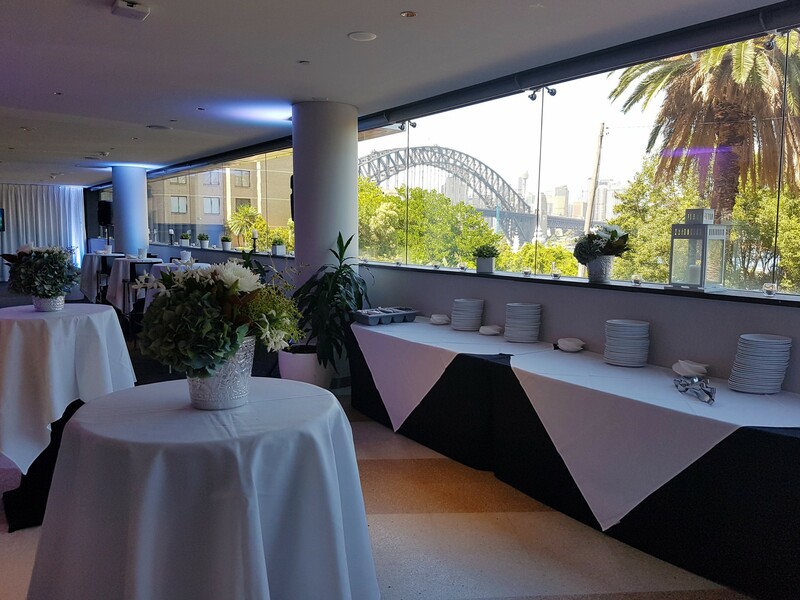 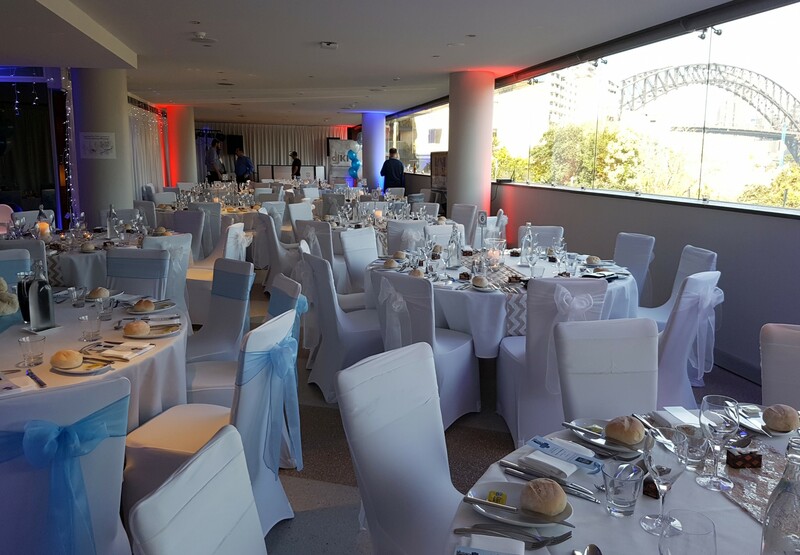 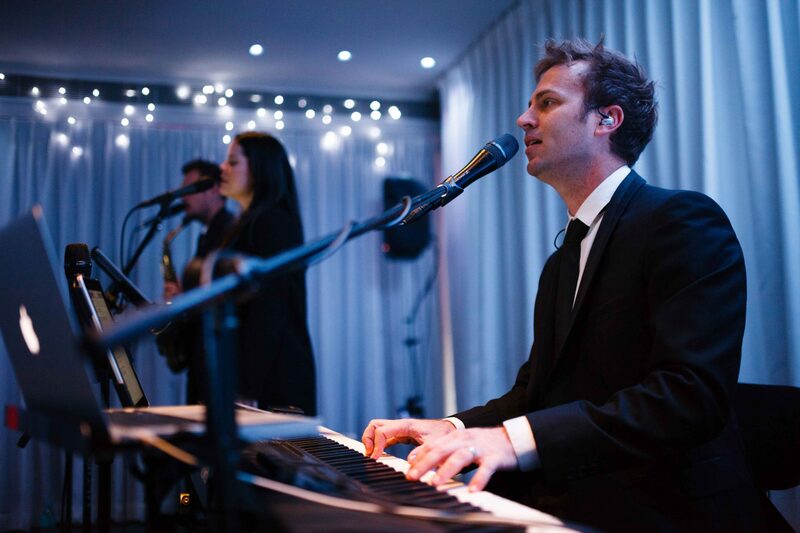 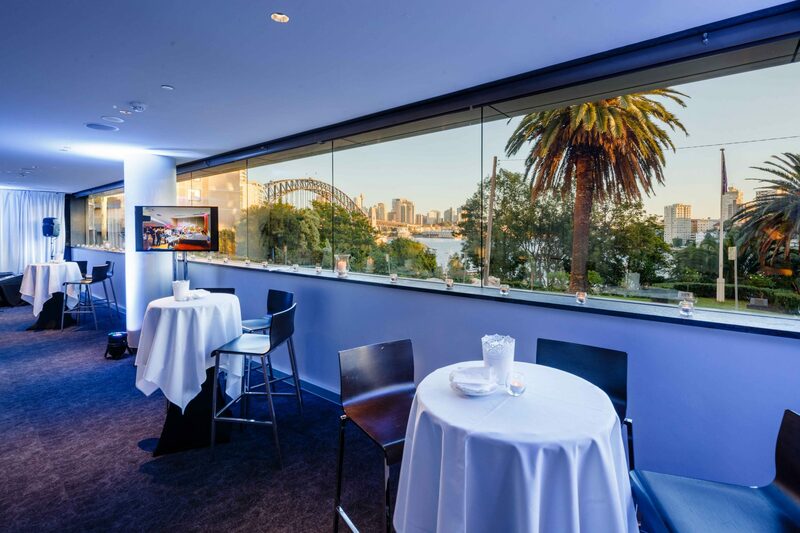 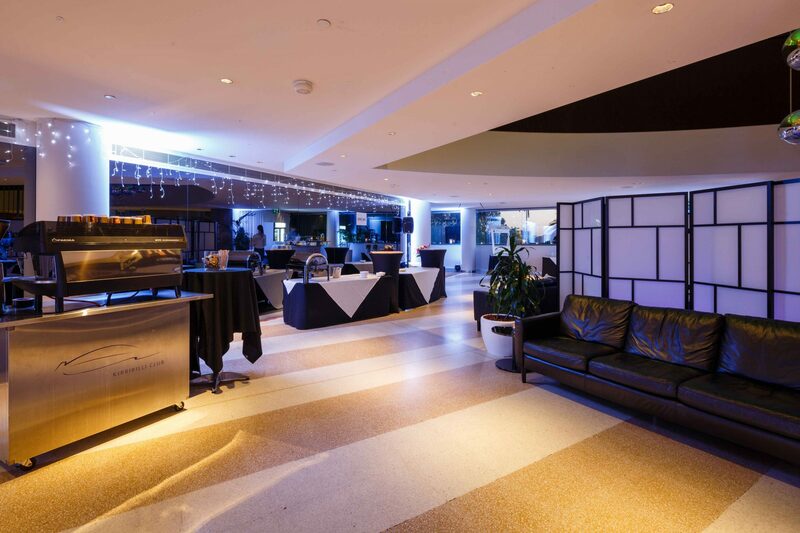 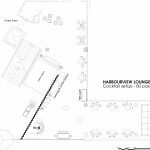 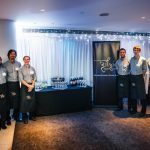 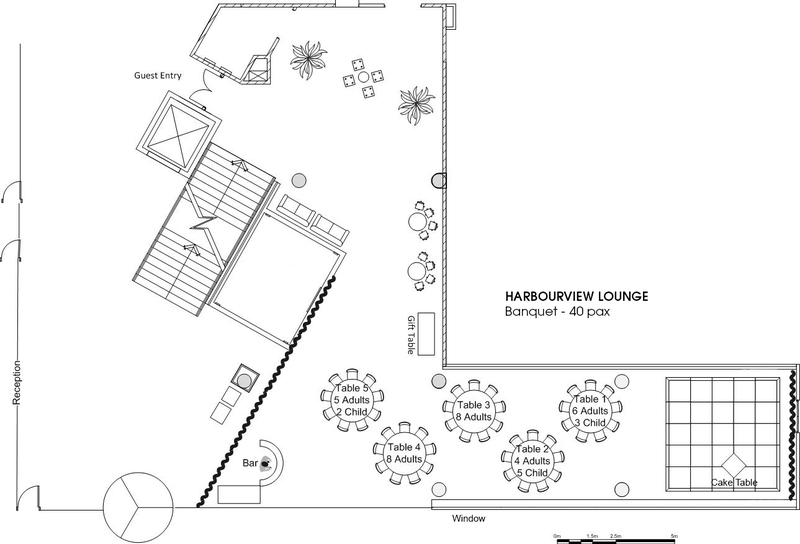 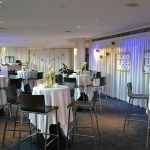 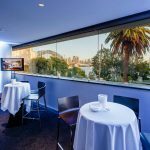 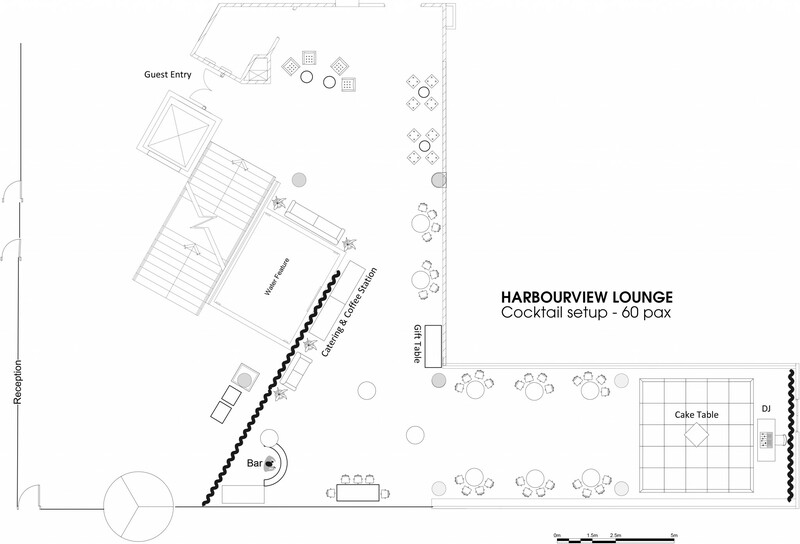 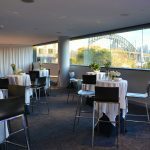 The Harbourview Lounge event space is very popular in holding engagement parties, birthdays, family anniversaries, christening, cocktail events, product launches and weddings. 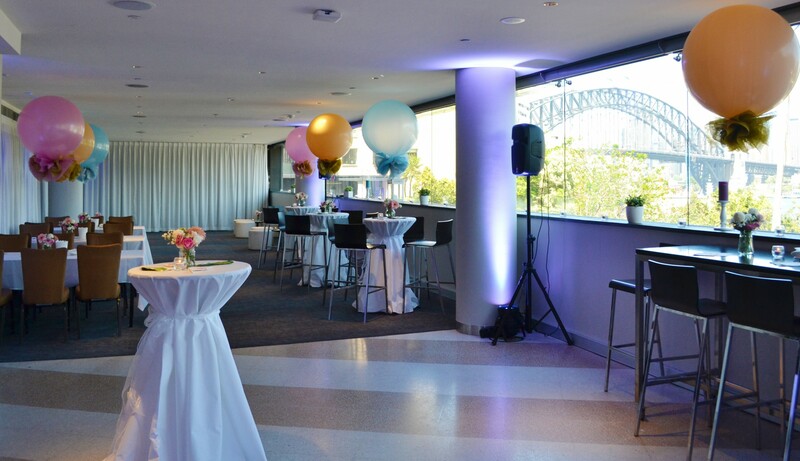 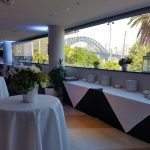 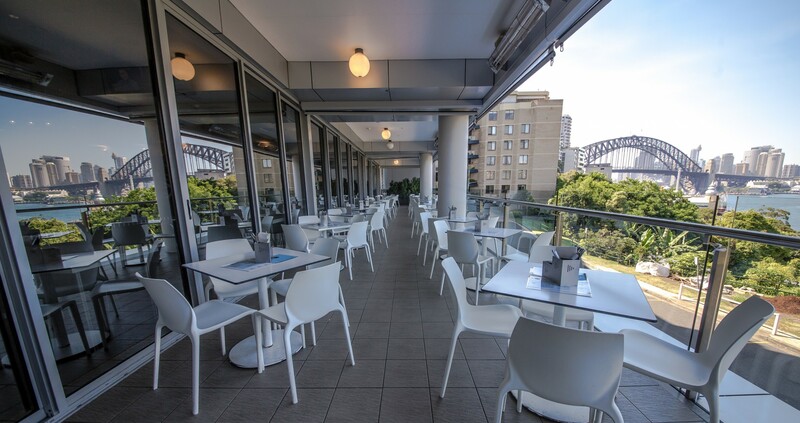 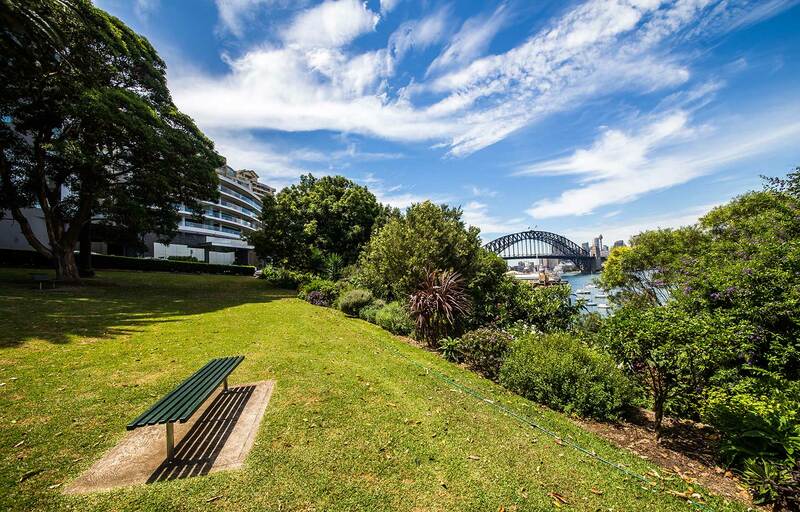 The main feature of this space is the stunning Harbour bridge and water views. 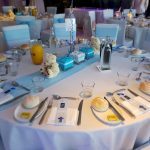 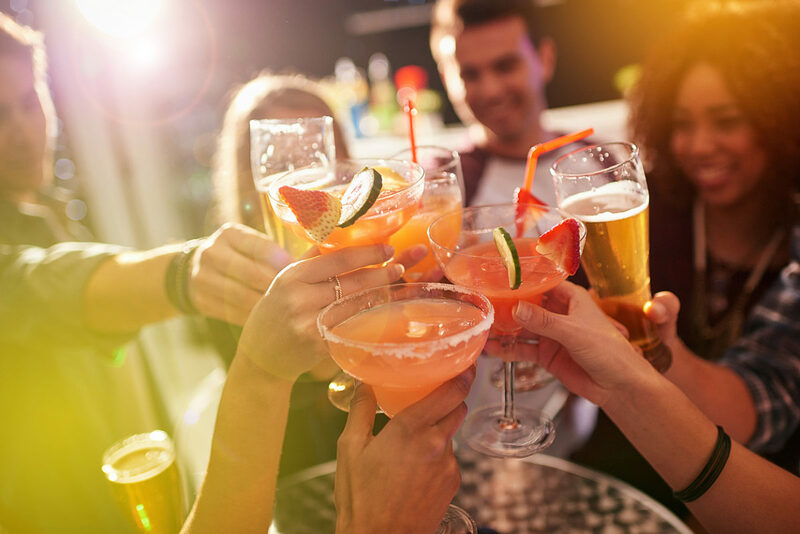 We offer different event packages for any occasion to meet your requirements. 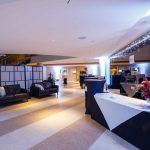 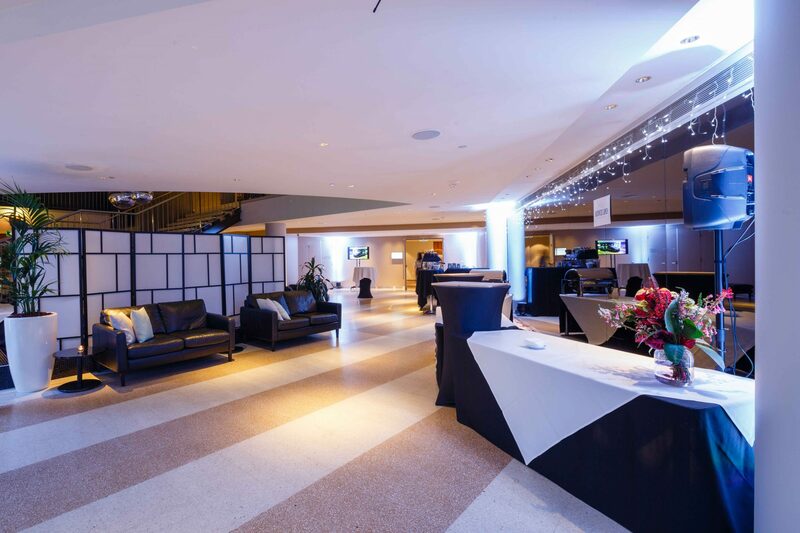 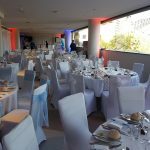 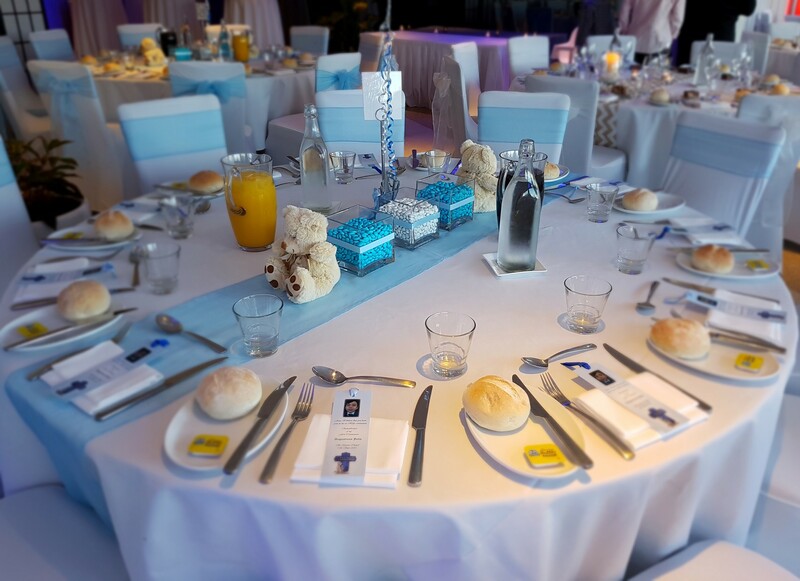 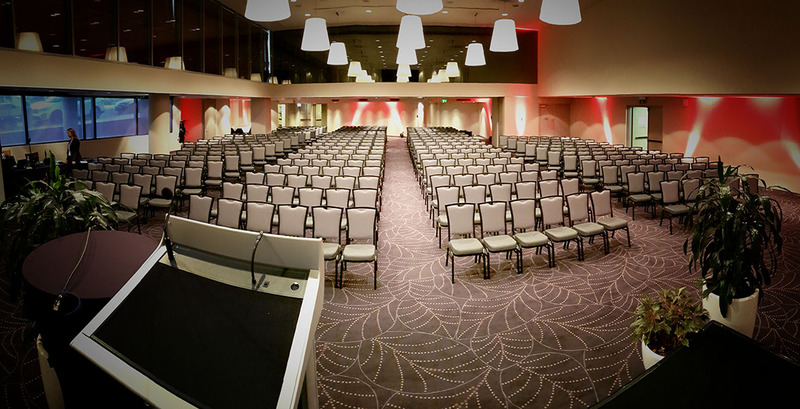 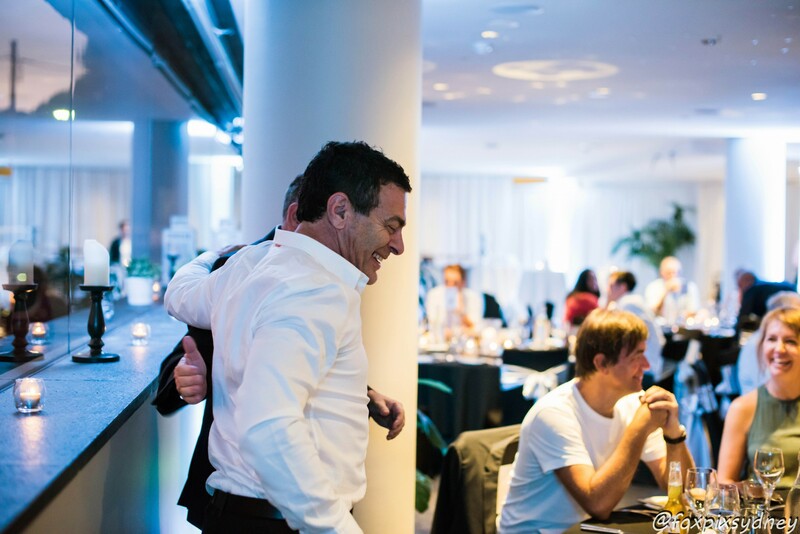 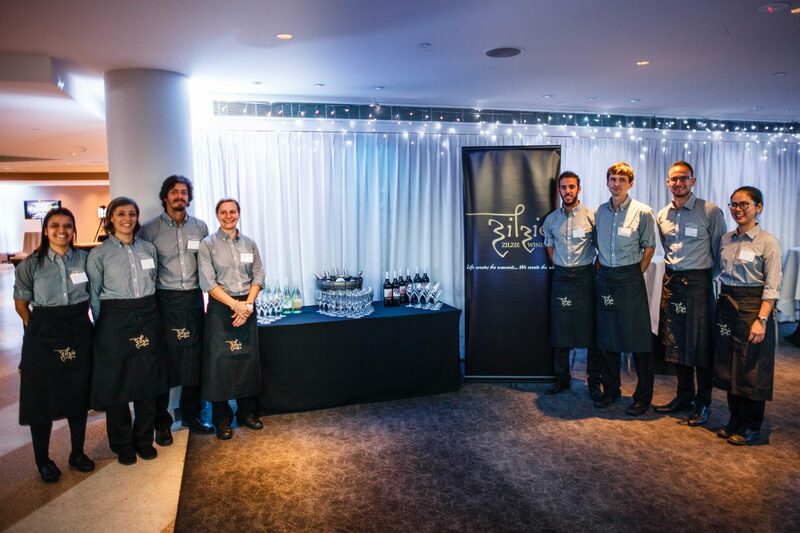 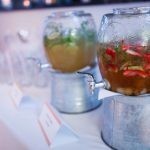 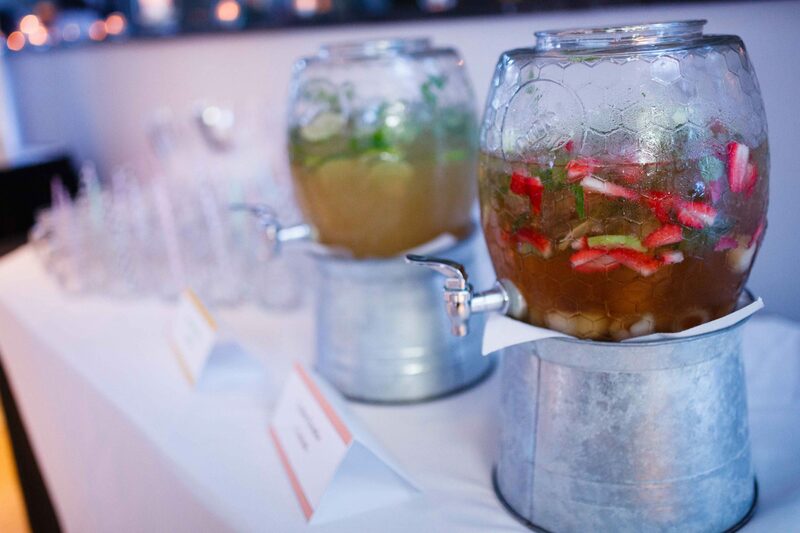 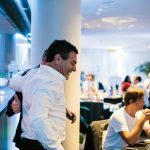 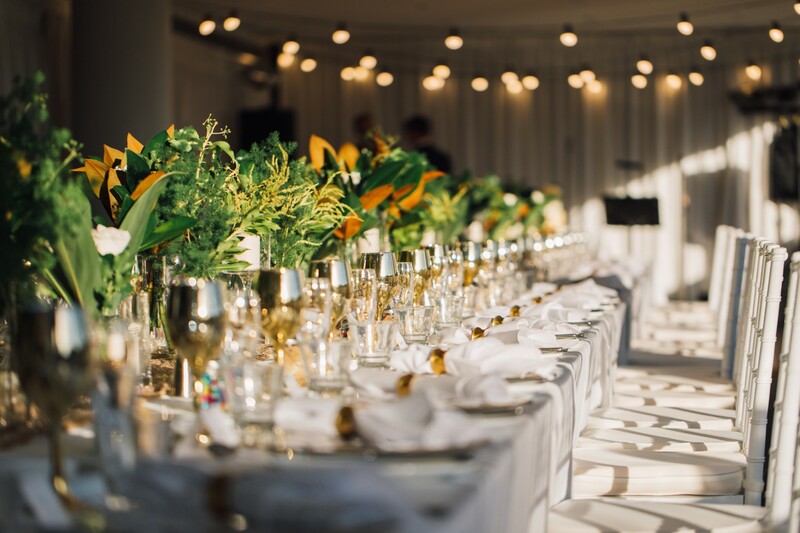 If you are not sure what you might need just contact our events team today and let us help you. 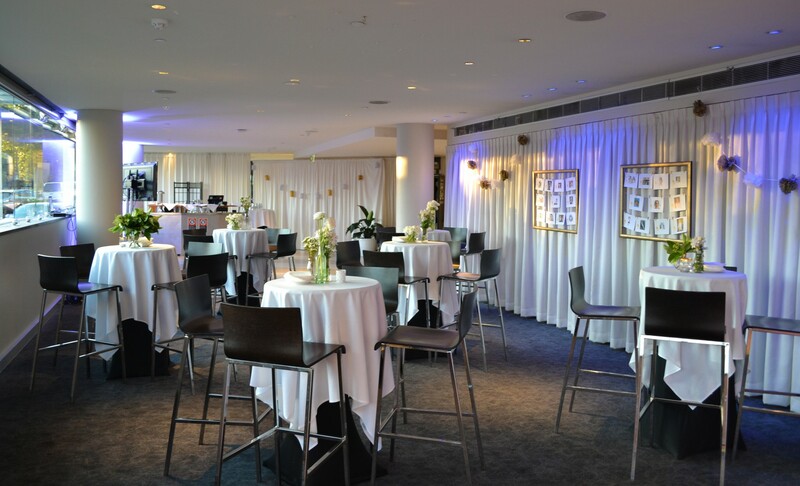 Room minimum numbers and additional room hire apply on Fridays and Saturdays in November and December.